One of the finest Victoria Cross medals awarded to a Canadian recipient will be staying in Canada thanks to a successf ul fundraising campaign. The VC and other honours won by Lt Col David Currie in the Second World War were originally sold to a UK private collector in the September 27 auction last year at Dix Noonan Webb (DNW). 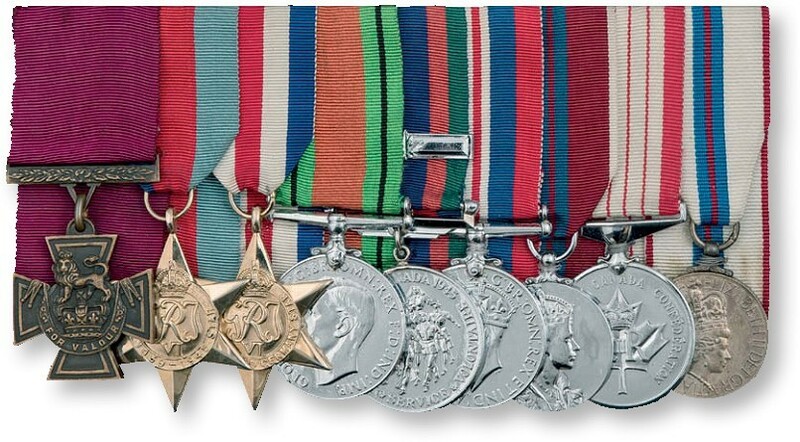 Despite being ‘bought’ in London, the medals had remained in Canada and the sale was conducted in Canadian dollars. The successful buyer – who bid Can$550,000 (£331,325), or Can$660,000 (£397,590) including commission – had to apply to the Canadian government for an export permit. However, the medals have now been acquired by the Canadian War Museum in Ottawa. 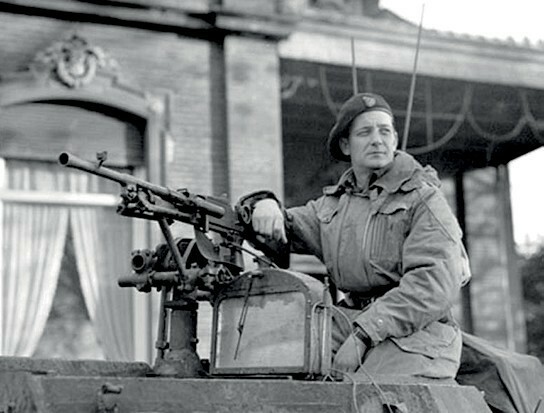 The VC won by Currie is unique to the Royal Canadian Armoured Corps, the only one awarded to a Canadian soldier for the 1944 Normandy campaign and the only Second World War VC to a member of a Canadian unit not already on public display in Canada. “We are delighted that the museum has been given access to the funds to purchase David Currie’s awards,” said Tanya Ursual, DNW’s Canadian representative.